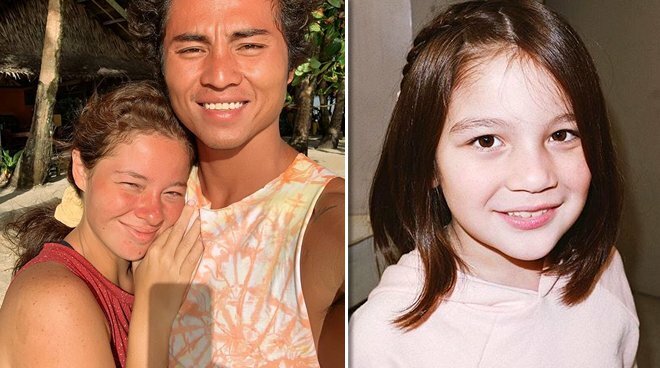 ACTRESS Andi Eigenmann is counting down the days in excitement until she welcomes her second child with her new partner and father of her baby, award-winning surfer Philmar Alipayo. In a recent interview, Andi said that’s she’s ready to embrace motherhood for the second time this year. Andi is pleased to say that she has fulfilled this wish with someone whom her daughter approves of. Looking back to the early days of her relationship with Philmar, “The Maid in London” star said that she was surprised by how quickly Ellie and her now-partner had gotten along. 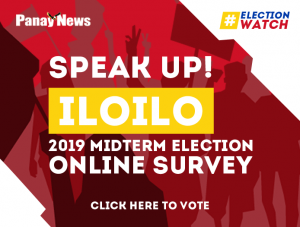 “I was so surprised, kasi hindi ko naman ipipilit ’yong mga tao [kay Ellie], e. Actually pagka sinabi niya, halimbawa five months in, matagal na ’yon into being in a relationship with Philmar ’tapos sinabi niyang ayaw niya [kay Philmar]… di bye! I’m sorry, goodbye,” she said. “Like yes, I’m gonna be heartbroken and sad, but Ellie is my priority. But at the same time, hindi ko ipipilit na tanggapin niya or mamahalin niya kasi labas na ’yon ng relationship namin, e,” she added. 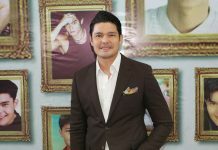 Andi recalled a time when Philmar joked about staying in Manila together with herself and Ellie, and how the excited response of her daughter took the couple by surprise. “Na-surprise ako, sabi ni Ellie ‘Yehey! We’re always gonna have a funny man in the house! And there’s someone who’s going to play with me when Mom is being boring!” she said in jest. “So parang na-realize ko na maybe me and Philmar are good combination from her perspective in a sense, kasi lagi siyang merong buddy,” she added.